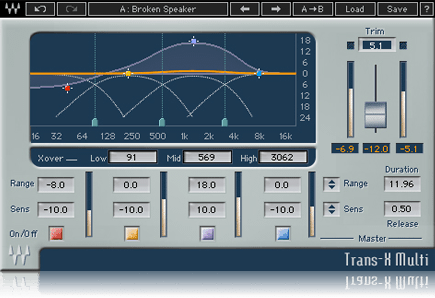 Trans-X, Software transient shaper from Waves. 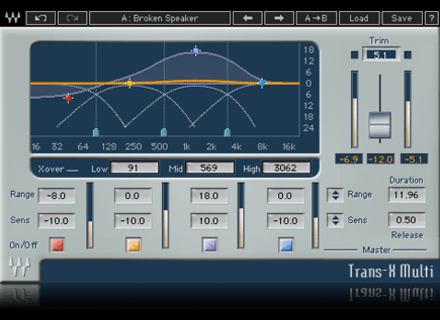 Today, Waves offers its TransX transient shaper plugin for $29. The offer is only valid today, Monday October 19. Waves' special prices this Sunday This Sunday only, Waves offers special prices on three new products.